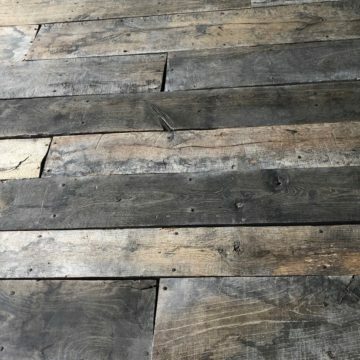 Star floor panels in antique reclaimed oak. 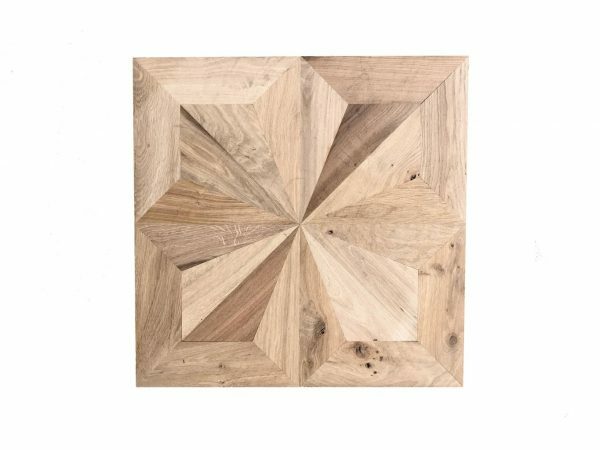 These traditional intricate and very noble floor panels feature high precision and tongued and grooved assembly between each triangular component, which are then hand-assembled. 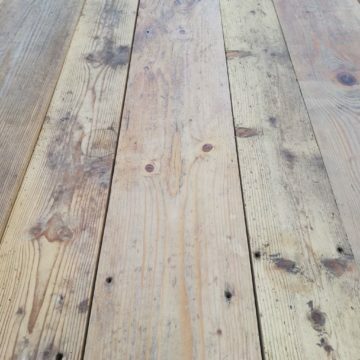 These panels are a “Création BCA Matériaux Anciens”, destined for high budget historical property restorations or new-build. 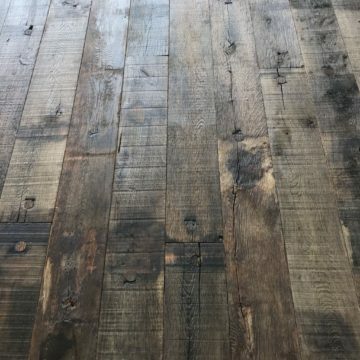 The finish is a sanded upper surface, intended to receive wax, oil or varnish after installation. 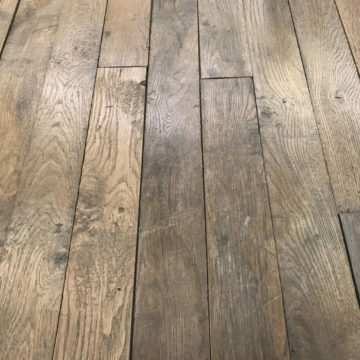 We also supply same antique reclaimed French oak to measure so that borders and doorway thresholds and even window reveals match the panels. 600mm x 600mm x thickness 20mm. 23.6 x 23.6 inches x thickness 0.8 inch. On display at BCA’s Maine & Loire premises at l’Hôtellerie-de-Flée near Angers.